1 How we got out of £22k worth of debt! 1.1 What was our debt story? 1.2 How did we get tackle the debt? 1.3 Step 1 – We had to know exactly how much debt did we have in total? 1.8 Step 6 – We got rid of anything not bring a lot of joy! 1.9 What did I learn from my debt experience? 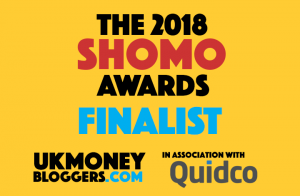 This weeks contribution towards our debt stories is the winner of the 2018 UK Money Blogger award for the best money vlog; Jennifer Kempson. 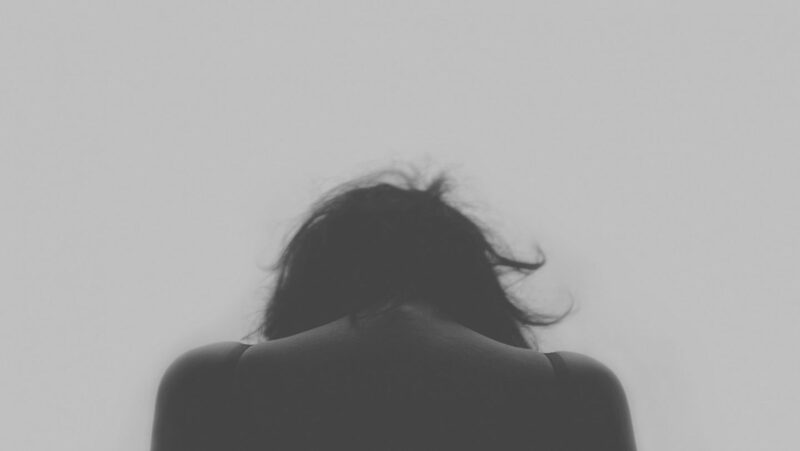 I especially love this blog post because in addition to this series providing help and guidance, todays post also shows a real person’s experience of debt. You may feel that the world is caving in around you and everything is an uphill battle at the minute; but Jennifer proves that you CAN and you WILL come out the other side both stronger and smarter. 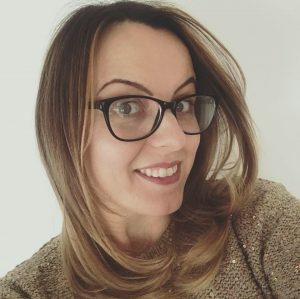 Jennifer blogs at Mamafurfur.com and is a 30-something Scottish Working Mum with a passion to help others create the work life balance & lifestyle they wish with time & financial freedom so read on for her debt story. How we got out of £22k worth of debt! Our story of debt is not uncommon, and hopefully if you are struggling with not knowing how to cope under the financial struggle and heartache of debt from Christmas or bad choices in general with your money – my story will give you hope for a brighter future that you can face it head on and change your money mindset and habits for good. My husband arrived into our relationship with approximately £22k worth of credit card debt from a previous relationship that he took in his name. The usual story of letting luxuries and purchases become the norm, with the knowledge that one day “it will be sorted”. Throw in some times of unemployment and the amount added up to quite a bit. He had this debt in various forms most of his adult life, and like most people not something he would share with people. The usual strategy of making the minimum payments and one day paying them off was his mindset and goal – but as we know all too well that never happens, or at least you are never the winner only paying much more in interest for the delay process. My past experience of money management in adult life was the opposite – my only debt had been a mortgage on my home, and never feared my credit card statement in the post as it was always paid off in full every month. I bought only what we had money for, and had around 6 months of living expenses saved up for a rainy day just in case. When I learnt of the debt now within our relationship even all those years ago, it consumed me with dread and paralysed me. Dread that how could we give up money each month; how much could we afford to give up without comprising on lifestyle; how could we ever pay back such a large amount – all the usual circle of endless worry and stress questions that everyone feels around debt. The goal of financial freedom is too powerful not to want to take action, even in little baby steps. And that is the key to everything you want to achieve in life – turn up each day and do one thing, one thing only that moves you towards the direction you want to be in ultimately. Act and live the life you want now, and it will come into action. If you want to be rich and use our money fully to fund experiences and life in the present, you have to start managing your money and using the same tips and tricks that the successfully rich people do and get rid of anything from your past such as debt. How did we get tackle the debt? A plan and collection of budgeting and financial future spreadsheet tools which I famously now nicknamed “AutoPilot Money System”, as once it is set up and in place we don’t need to worry about it, was the result of a concrete plan to get rid of this debt once and for all. Step 1 – We had to know exactly how much debt did we have in total? Knowing the exact size of the debt that needed our immediate attention and who required payments, we could pay each one individually using a debt repayment model such as the Snowball or Avalanche method ideally. 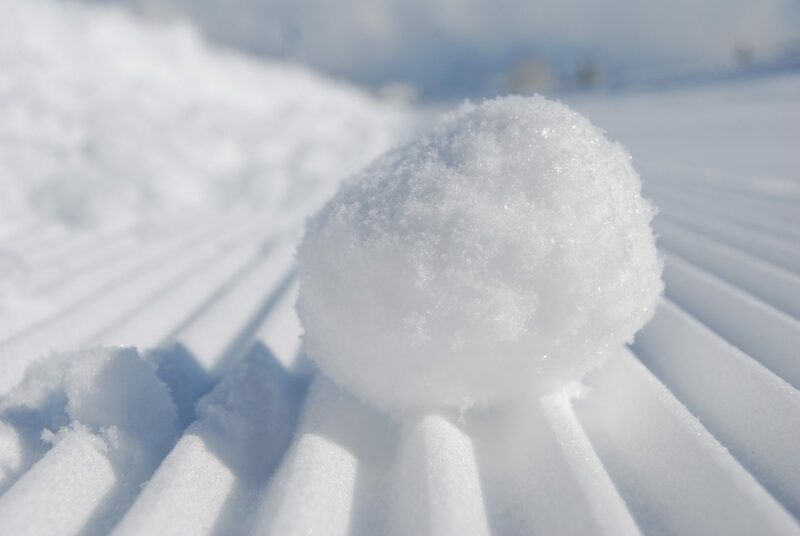 The Snowball method is my personal favourite method as it allows you to feel the mindset shift from overwhelm to happiness as you pay off your debts from the smallest to largest in order. Throwing all your money and effort at the smallest debt, regardless of the interest rate paid, gives you the satisfaction to know you are making a difference. The Avalanche method works in a similar way however it is based on the interest rate as your order of debt to pay off, paying off the highest interest amount first, so that you can get rid of the debts that are costing you the most the quickest. For us though, we had the option to apply for a five-year loan with a lower APR rate personal loan to cover the full amount due to every credit card, that would mean one payment moving forward and it would pay it all off collectively. When we had the personal loan approved and funds received, we used the funds to pay off each of the outstanding credit cards directly and close them off right away. However the end result was a loan still in place but having now just one payment in one place, the greatest mindset benefit for us was that I could track the outstanding amount very easily and it acted as motivation to clear it off faster. It was also really easy to make overpayments when we had funds to do so each month and that is just what we did. If you don’t have the same luxury as us to get a loan to pay off all the debts, or it doesn’t make financial sense to have a personal loan due to interest rates –you need to at least commit to the minimum payment for all your debts. 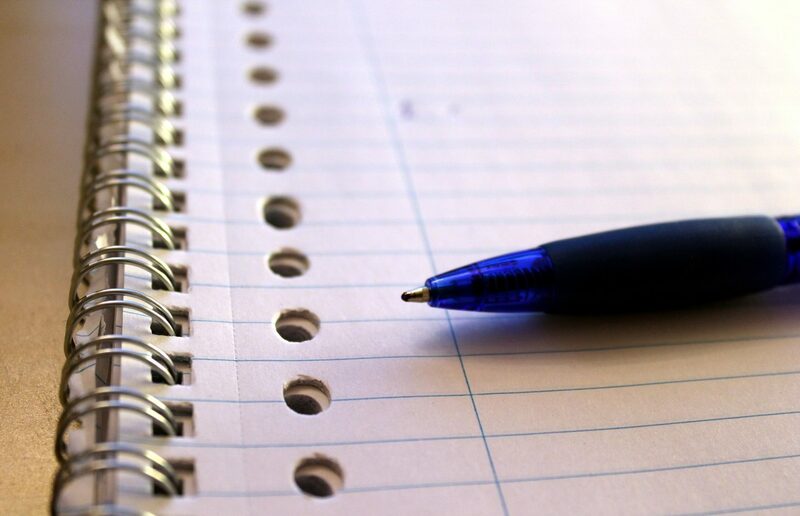 But, and I cannot stress this enough, you need to be aiming for more than the minimum payment each month without question by using the Snowball or Avalanche method. You have got to be looking at your monthly spending like we did and squeeze every last penny towards the debt, and then look for new ways to bring money into your life to throw at it. Sell whatever you can, learn a new skill – keep thinking outside the box for those money making ways to attack and get rid of your past money habits through the debt. If you can only pay one debt with even a single £1 or $1 more – do that. With our method of a personal loan, we didn’t have to worry about meeting the minimum thankfully but we could save money on interest on the loan if we choose to make overpayments. So although the set monthly amount for 5 years on our loan would mean the debt was gone in that time period, we decided to make overpayments whenever our budget would allow. My husband’s past spending style needed a major change in patterns, as his old pattern meant he was overspending compared to his wage each month. The real reason for this being that money shared him his whole adult life, and the fear of looking at his current account balance was real. He hated it and so avoided it like the plague. And over a large period of time that denial and lack of attention to something so important, I believe 7 or 8 years, overspending a little each month adds up and up and we were £22k looking to see when the madness will end. Essentially it contains a budget spreadsheet method but smarter, as it builds in long & short term financial goals rather than just looking month to month allowing you to squeeze and look for all areas where your budget can allow for that debt to be attacked. The reason it is autopilot and without stress is that although the first month might involve some extra hard work and effort to make sure it all works, by the third month you know it works and are confident in it achieving your goals. My spreadsheet also has a section exclusively to help you know how best to pay off your debts using the Snowball or Avalanche method, working out when your exact “Debt free Date” will be based on your current money thrown at the debt – which is a massive motivational tool to help you really see how powerful your money can be once you put it to the right action in your life. It even has a spreadsheet to show you how you are doing towards your savings or sinking funds against your ideal target amounts; and finally, how long it would take you to save towards total financial freedom of being able to live off the interest from your savings for life and not having to work if you didn’t want to! The important thing to remember though is that at the end of each month, if there was any money left over in budgets I would move it straight to our loan to help in any small way achieve debt-free quicker. This really was the small habit that changed our debt future, and helped to speed up the debt-free date greatly for us! By reviewing all our monthly spending budgets and if consistently we were underspending, I would then make the decision to up my contribution amount to the loan and then adjust other budgets accordingly. Alternatively, if we were overspending on our budgets it was time to just make the minimum on the loan and see if I could be better in other areas next month instead. It was important though never to sacrifice to pay off debt where possible – I would always make sure there was enough money for the essentials and some fun money, as we needed a lifestyle that was liveable rather than miserable. If I had ever reached a point where funds couldn’t stretch, and we even lived through nearly a year of my husband being unemployed during this three year time to pay off the loan early, the thought of having to work another part-time job to keep everything afloat and on course was totally fine by me. We were in control of how that debt came to be in place for the most part, so we had to solve it. Our goal was to get to a state where we weren’t living paycheck to paycheck to live, but rather feel financial free by having no debts ideally and money to have fun and live the life we want with. That is the purpose of working, after all, to allow you to live life and a fun one with it. For us, over the three years where we have consistently overpaid on our loan till now that it is completely gone some 20 months early ahead of the time, we hoped for. Step 6 – We got rid of anything not bring a lot of joy! When you are debt, you need to look at your budget to really get clear on what brings joy to your life and what doesn’t. Any spare cash that doesn’t bring joy needs to be brought back to your cash flow to throw at the debt so that our future money is free to do whatever we want with it and live life fully. We actually cut down our monthly satellite TV bill dramatically when we started our debt journey (we just didn’t miss it when we decided to give it up for a month for fun); gave up gym memberships; started working out at home and doing more free activities as a family together; and I have even learned how to plan our family food wiser and with less waste each week and month. These small changes meant we saved roughly £150+ a month that could be thrown in addition to our loan monthly amount. 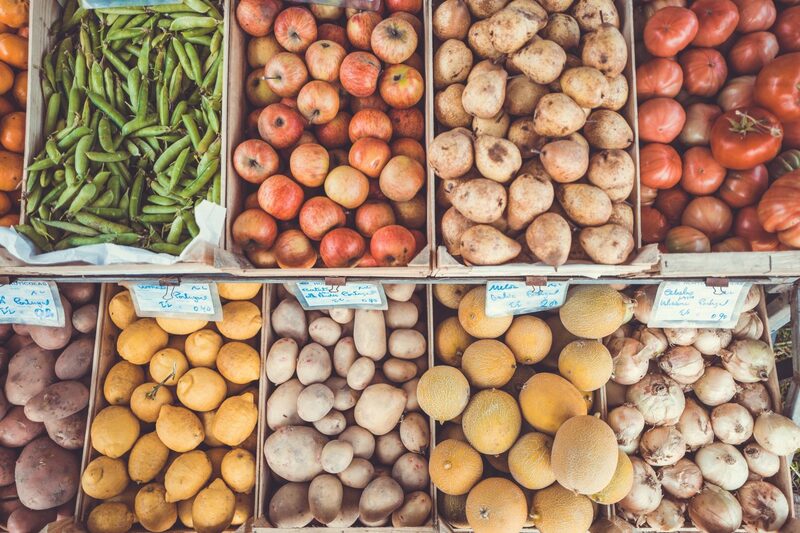 Consider shopping around for your food to see what brands really give you the healthiest lifestyle and make you feel like you are using your money wisely every week. Consider giving up that expensive mobile bill for a pay as you go contract cheap model for even a short time if it gives you more money to play with to throw at your debt. Look for as many ways to cut down your monthly bills by negotiating as much you can at the start of new contracts – every pound saved can have a better purpose if we choose it! Having debt and financial commitments can seem at the time to be consuming and all you think about. As a result of the pain and struggle we faced those years ago though, my experiences of paying it off and developing a smarter money mindset has allowed me to help others get out of the same pain with strategies that actually work. I’m very thankful now for the experience as it has allowed me to create a blog and youtube channel to help others with their money, to help them create financial and time freedom as I am now creating for my own young family. I have also just authored a book all about Money Mindset called “The Master Money Blueprint” which teaches the key principles that can change your money and financial future forever. At the time, the debt seemed to be life restricting but I know that for everyone there is a way out of the struggle and the path ahead is so much brighter once we tackle it with all our mind and efforts. As hard as it is at the time to accept, manage and deal with any form of debt, I’m very thankful for having this experience because I doubt I would have learned how to be financially savvy and gain knowledge of money management without feeling like we were at rock bottom and had no choice but to do something different. I truly believe that when we learn to change our money mindset and habits, then our financial future automatically becomes one filled with abundance to design the life we really want using money as a tool to get that. As I’ve already mentioned Jennifer shares her smarter spending tips, saving and lifestyle strategies over at mamafurfur.com and vlogs over on YouTube. Outside of her blog, she recently released her first book titled “The Master Money Mindset: How to Master your Money and Create a Powerful Money Mindset” sharing 26 timeless Money principles that will allow you to design and shape your future using money as the resource it should be, available on Amazon Kindle and Paperback now so if you are in need of ways to not only manage your debt but manage your money mindset too then this is the lady for you! Next Post When’s the best time to invest in my future?